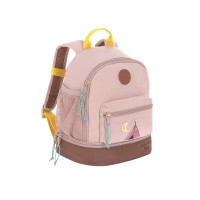 Mini Backpack Little Tree - Fox: This useful companion in a classic LASSIG design invites you to picnic outdoors. 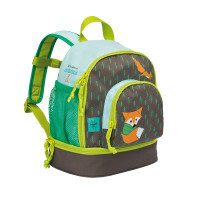 Product information "Mini Backpack Little Tree - Fox"
description & equipment This useful companion in a classic LÄSSIG design invites you to picnic outdoors. 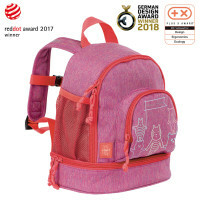 The wide and adjustable carrying straps offer a perfect fit and wearing comfort for kids while a chest strap ensures additional stability. 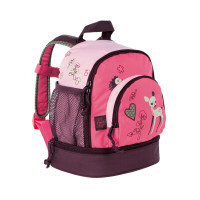 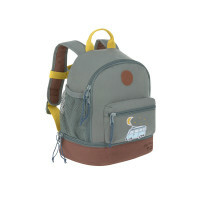 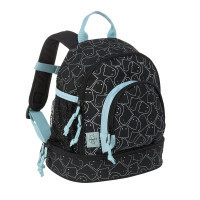 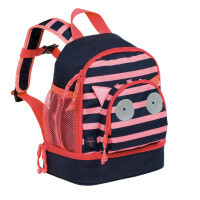 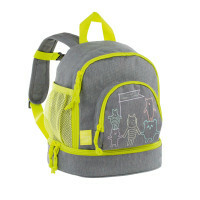 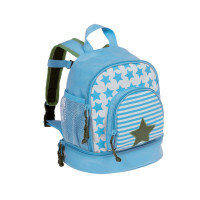 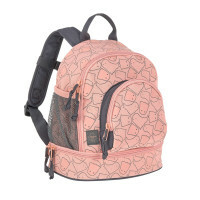 Thanks to the large main compartment, a lot can fit into the backpack, making it the ideal kindergarten bag. 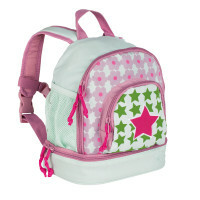 This model is available in a variety of designs. 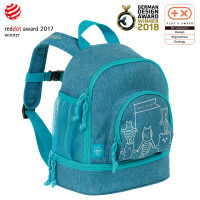 To avoid bag mixups, a clear name badge sleeve is on the back side so that the lost bag is returned to its owner as quickly as possible.